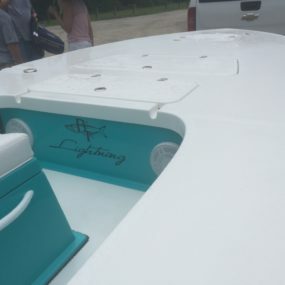 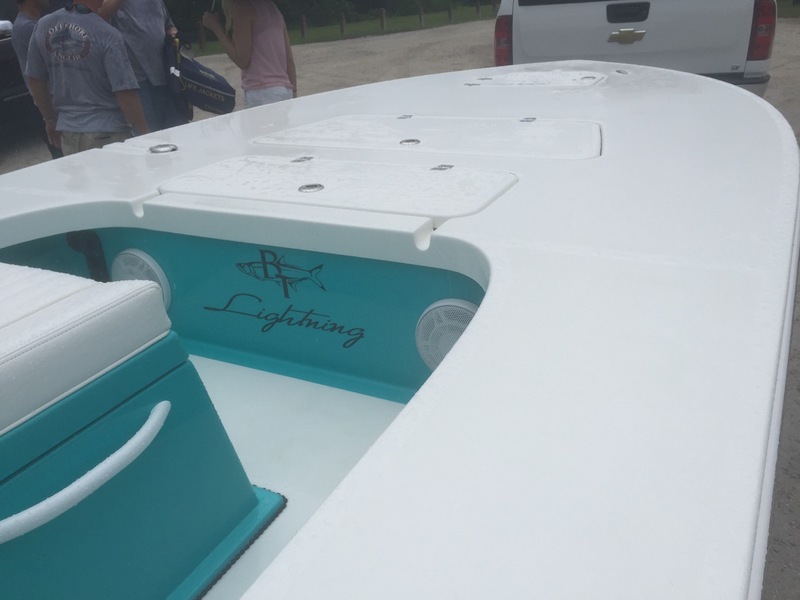 BT Lightning, Let’s talk amazing, my wife finally agreed to let me get my dream boat a 20 foot BT Lightning! 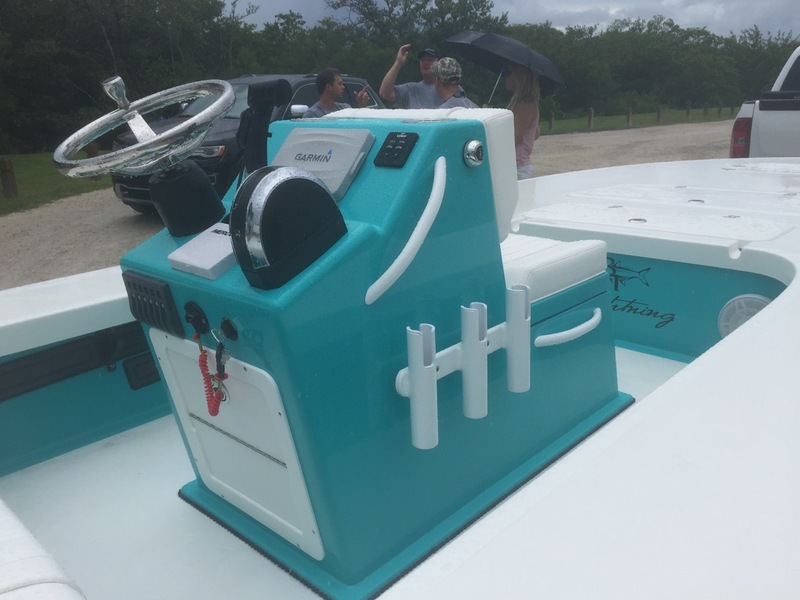 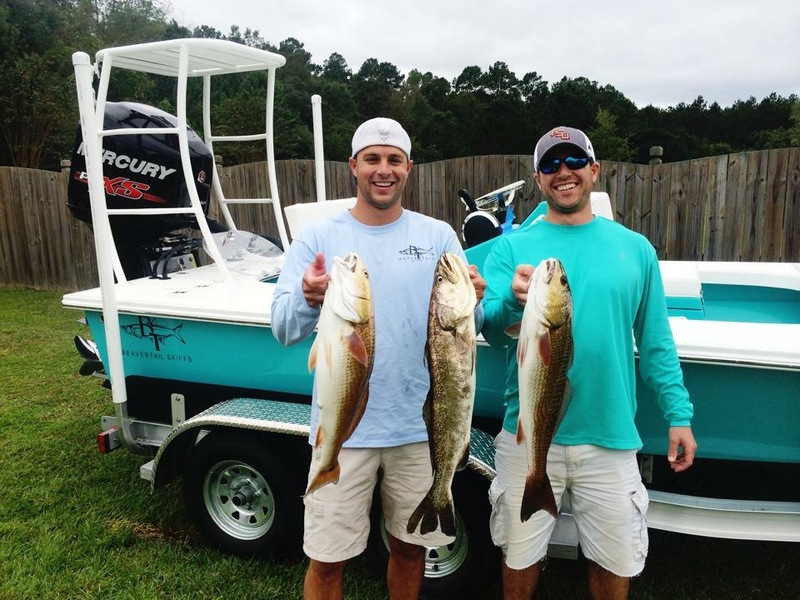 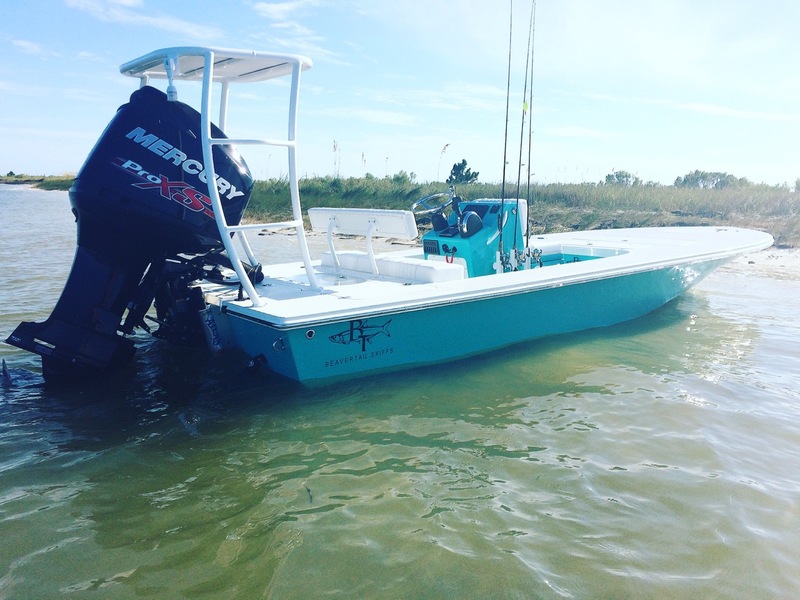 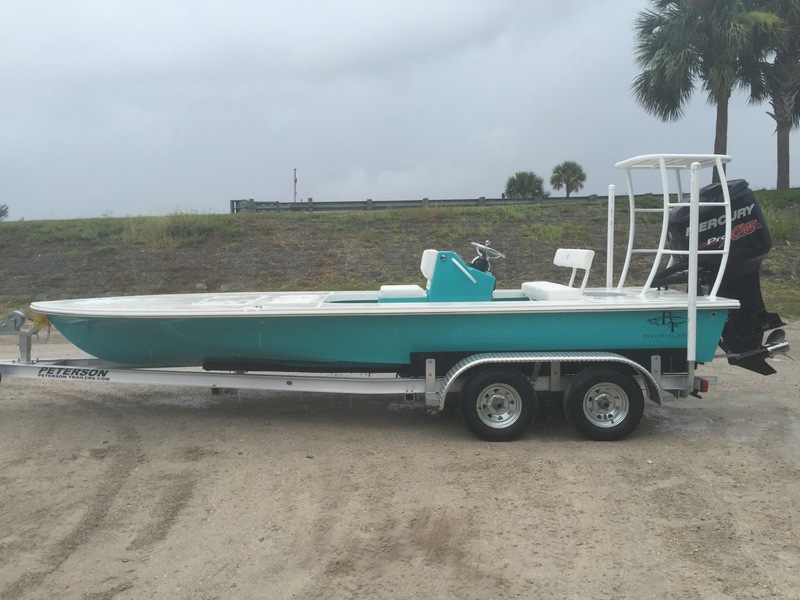 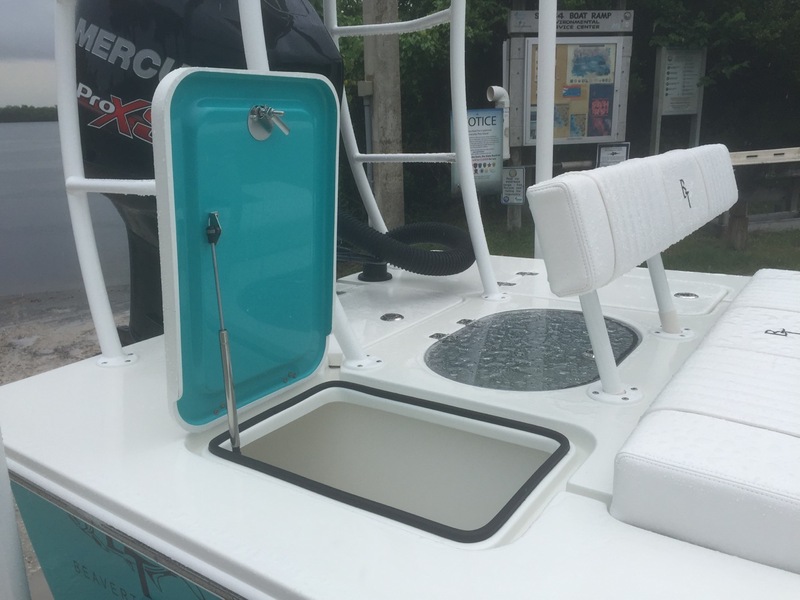 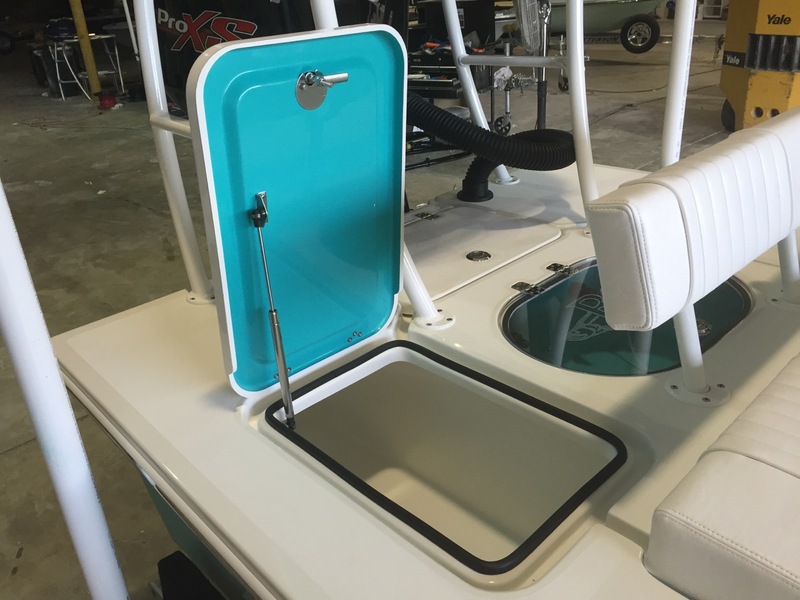 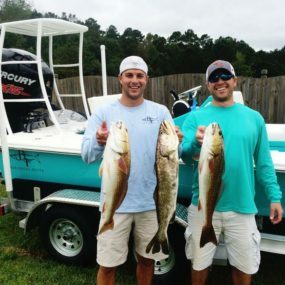 This boat has everything a tournament angler would dream off! 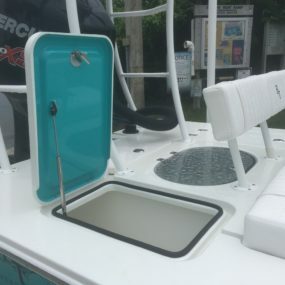 The deck space is amazing, tons of storage, it’s ultra dry and has some serious speed! 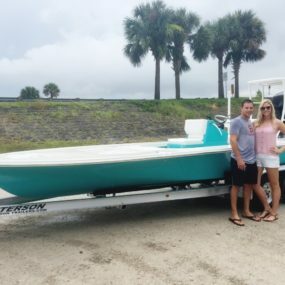 Liz and Will worked with me daily to make sure we got everything we wanted when designing and building out our boat from performance, speed, colors, even down to the electronics. 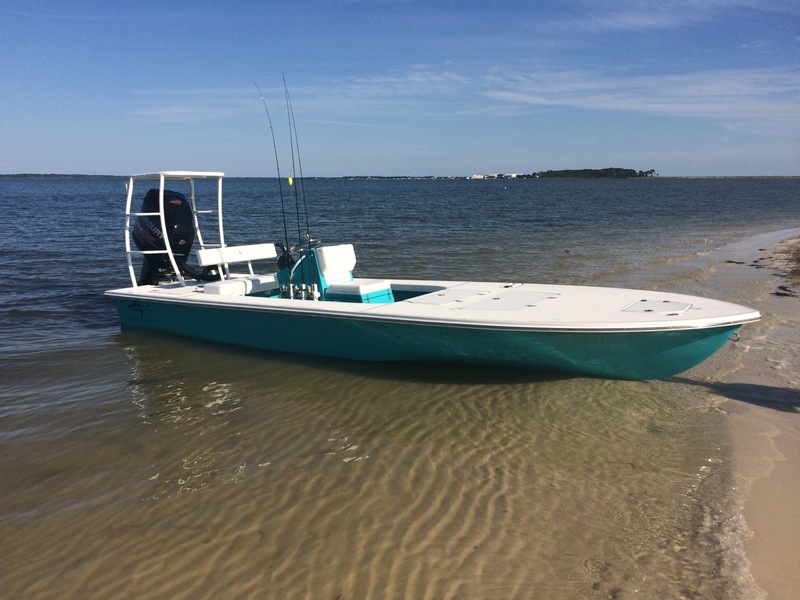 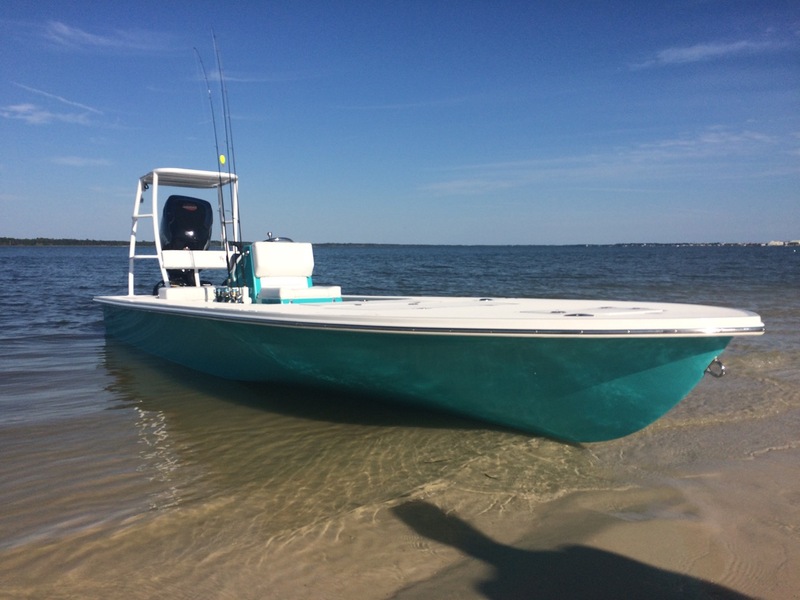 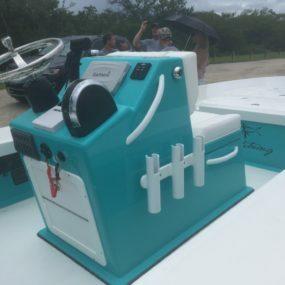 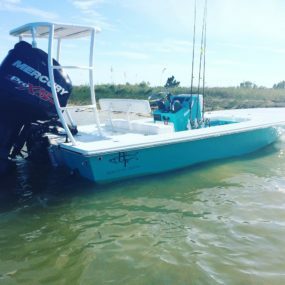 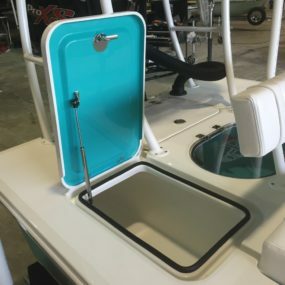 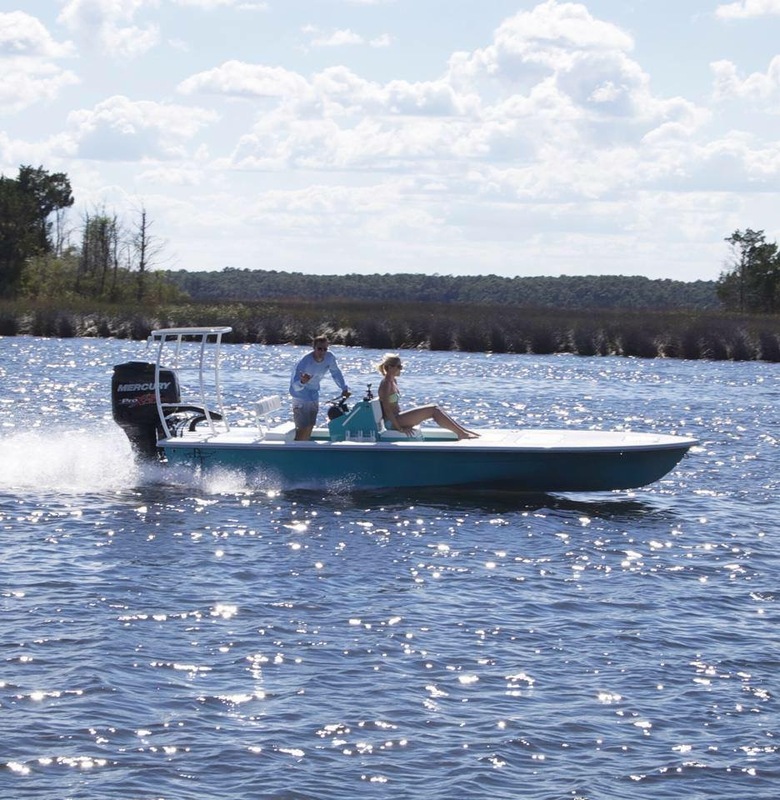 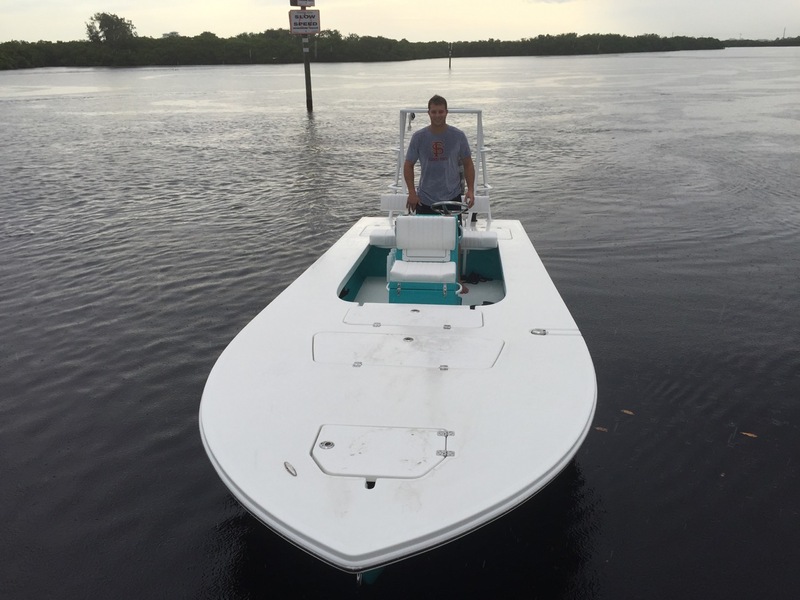 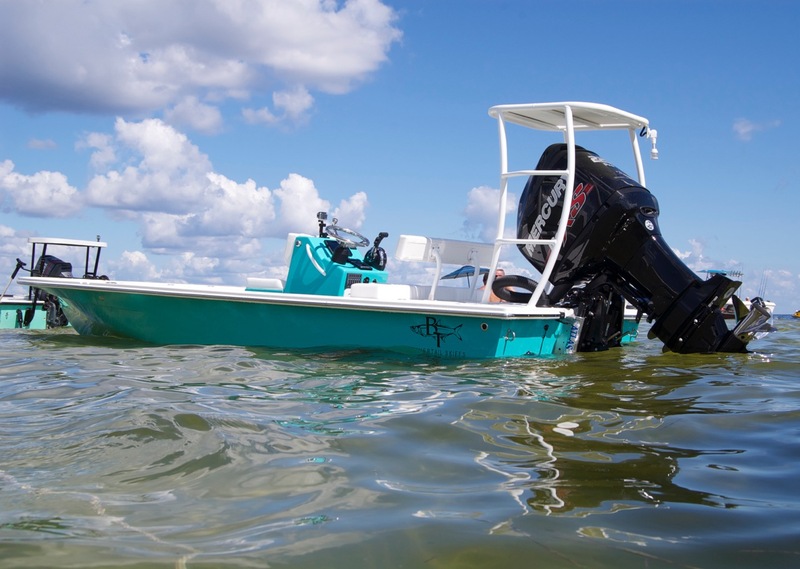 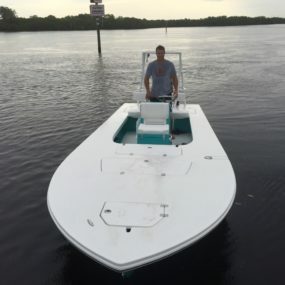 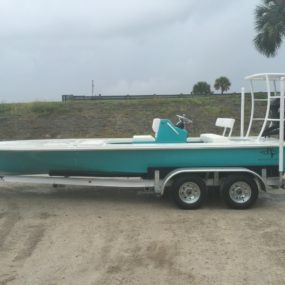 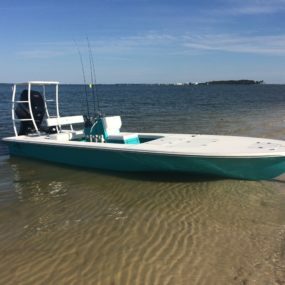 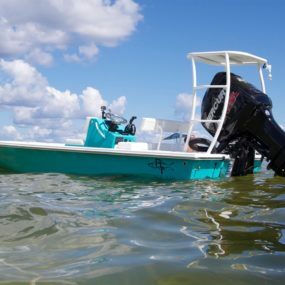 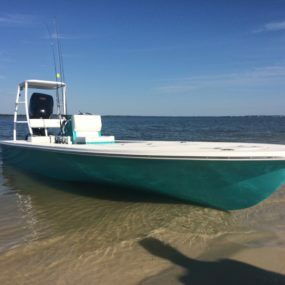 If you are looking for a larger skiff that’s dry, fast and you can pole easily this is truly a dream boat that is hard to beat. 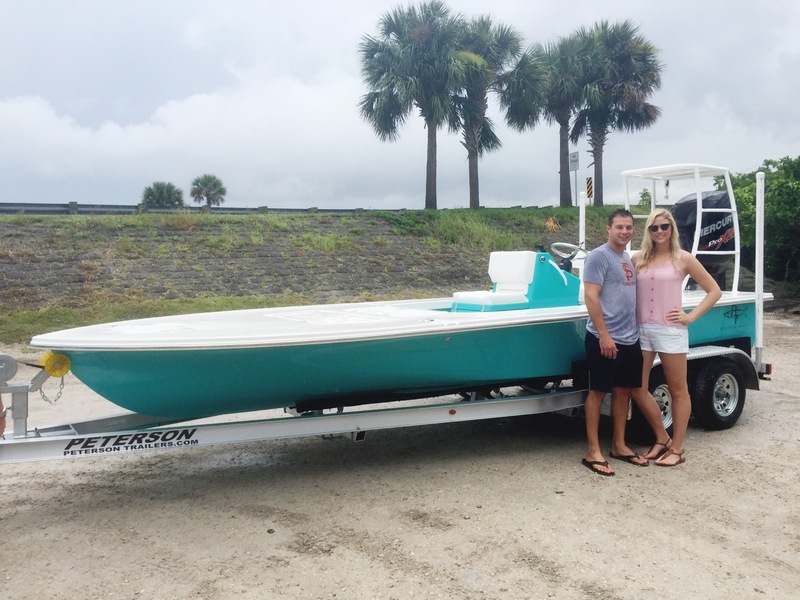 Thanks Beavertail Skiffs!